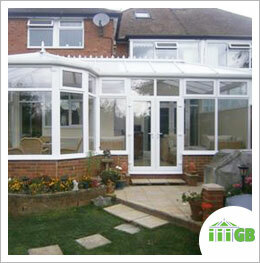 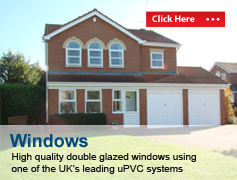 Great Barr Windows manufactures and installs quality double glazed windows, uPVC and Composite doors, Conservatories and Porches covering the Birmingham and Sutton Coldfield Areas. 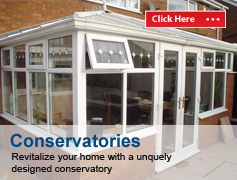 With over 20 years experience installing Windows, Doors and Conservatories, our fully trained staff are always at hand to help with any enquiries you may have. 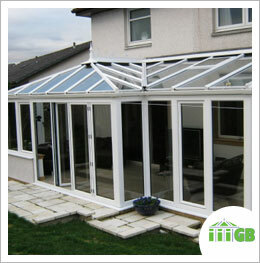 We understand improving your home is very important on a number of levels including the financial commitment it may require and how it will affect the look of your property. 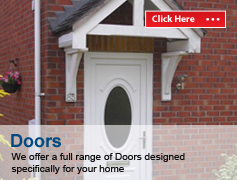 As experienced manufacturers of double glazed window systems, doors and conservatories, we are able to help design and tailor your installation specifically to your needs and to compliment the style of your home with both modern and traditional choices to suit. 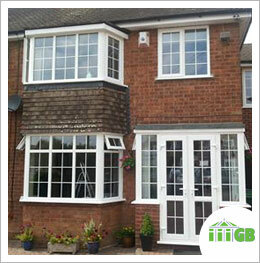 Having energy efficient improvements made to your home is also about reducing the amount of energy your household consumes with the installation of double glazed windows, doors and conservatoires made from materials that will keep the heat in and thus save on your energy bills. 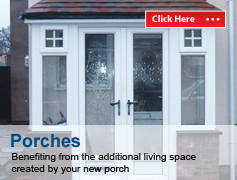 Great Barr Windows uses environmentally friendly materials where available including a choice of BFRC “A” Rated Windows to maximise the benefits you experience.